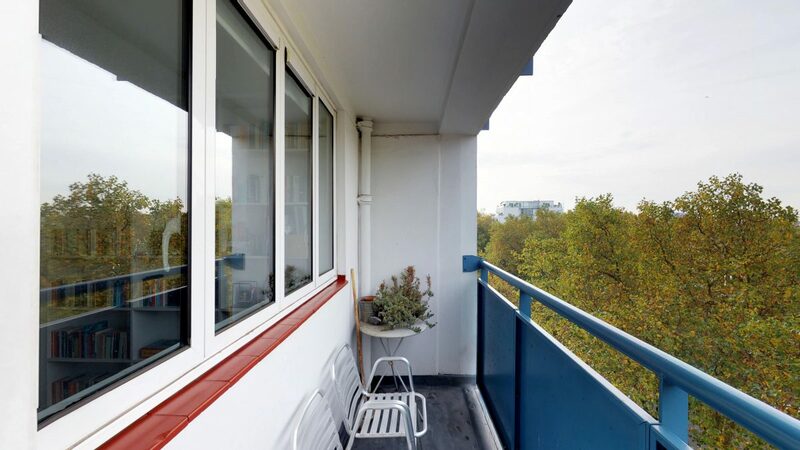 Forming part of the Brunswick Close Estate is this seventh floor apartment offering a bright and well-arranged accommodation. 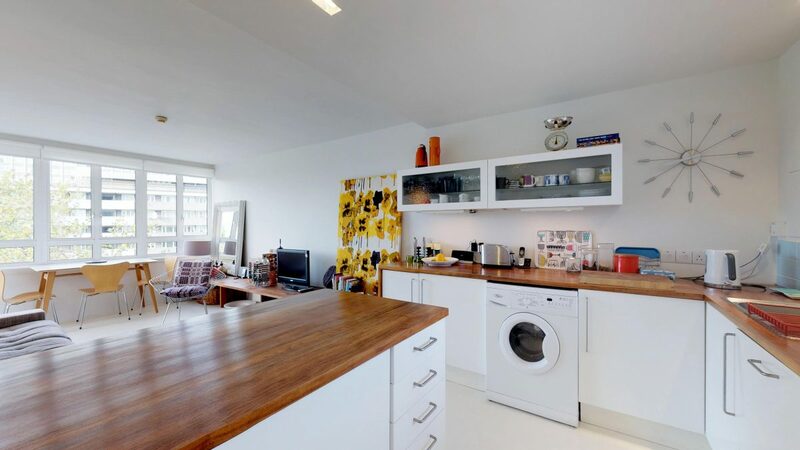 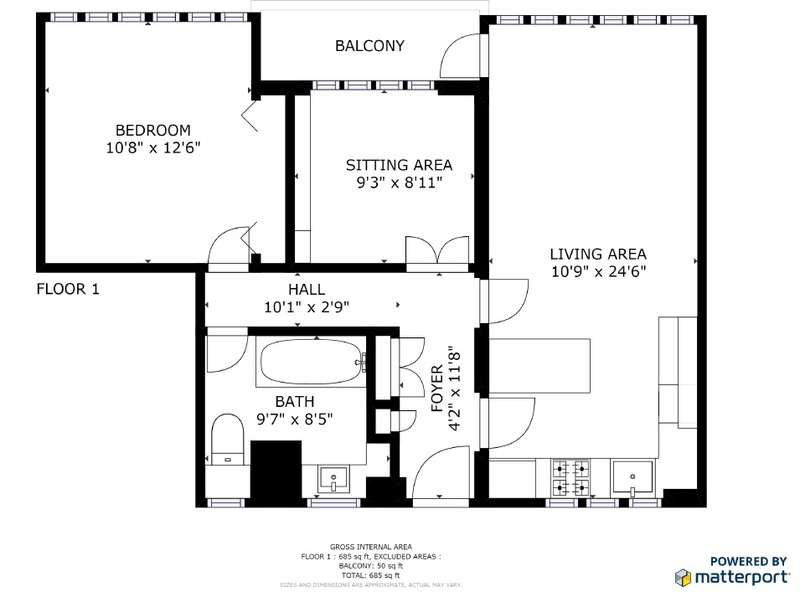 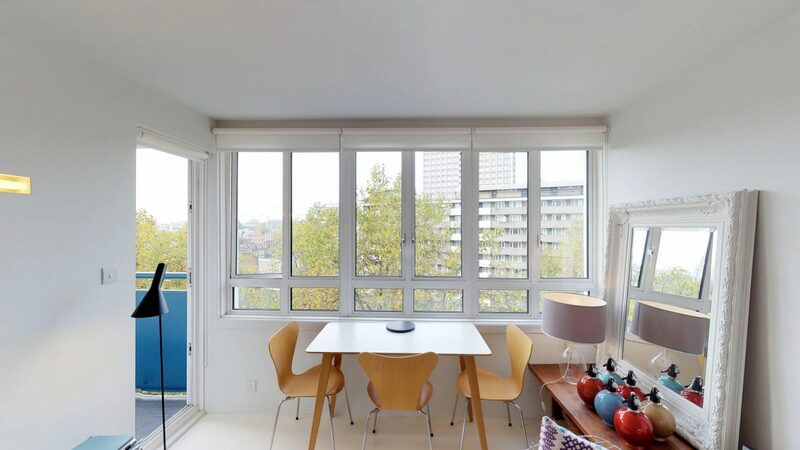 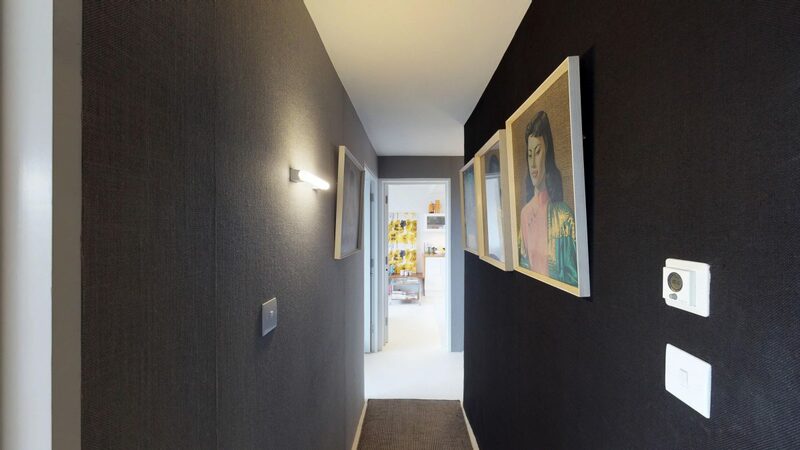 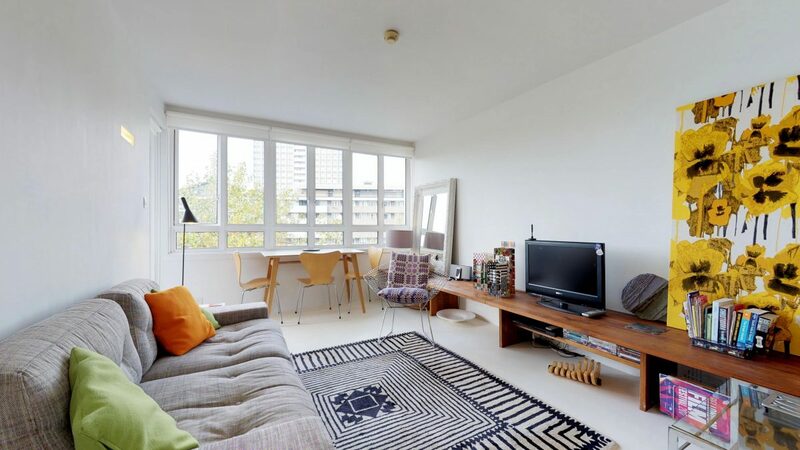 The property consists of two double bedrooms, a family sized bathroom, kitchen and sunny reception room which leads to a private balcony, here your view will reach the London Eye. 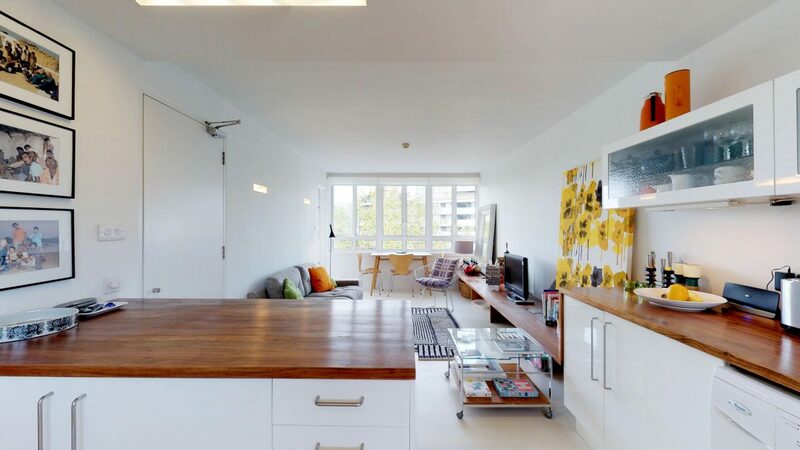 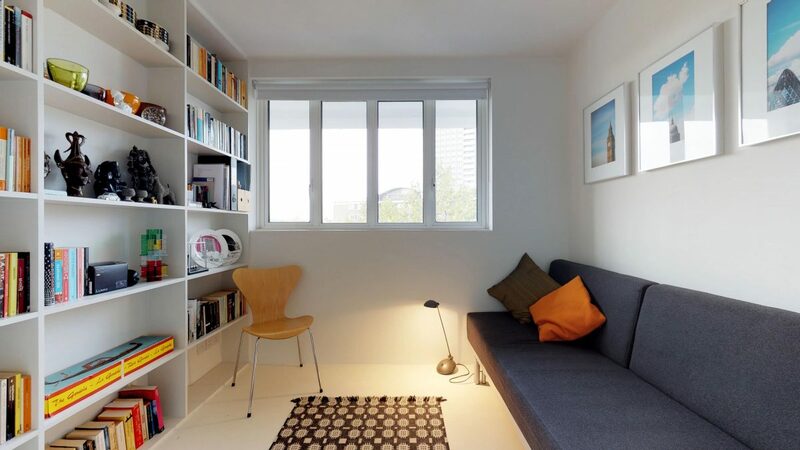 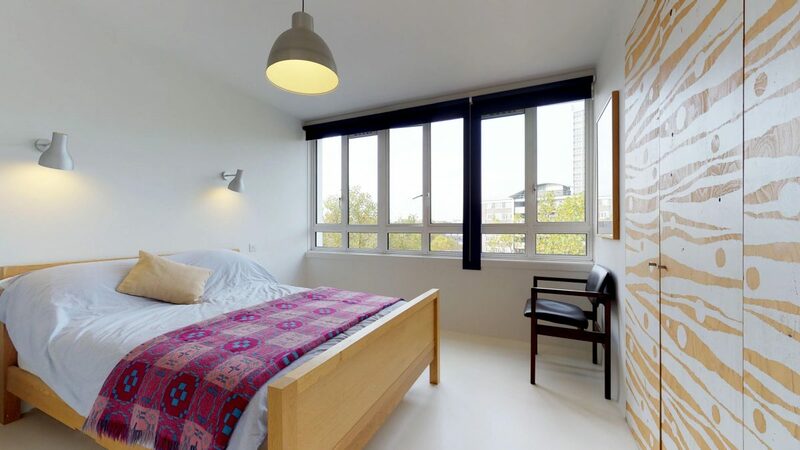 Wyclif Court has bike storage available and is perfectly situated in between trendy Upper street and Clerkenwell which has a fantastic range of shops, bars and restaurants while all transport links to the City and the West End are within easy reach.